About us – Spin Valis d.d. 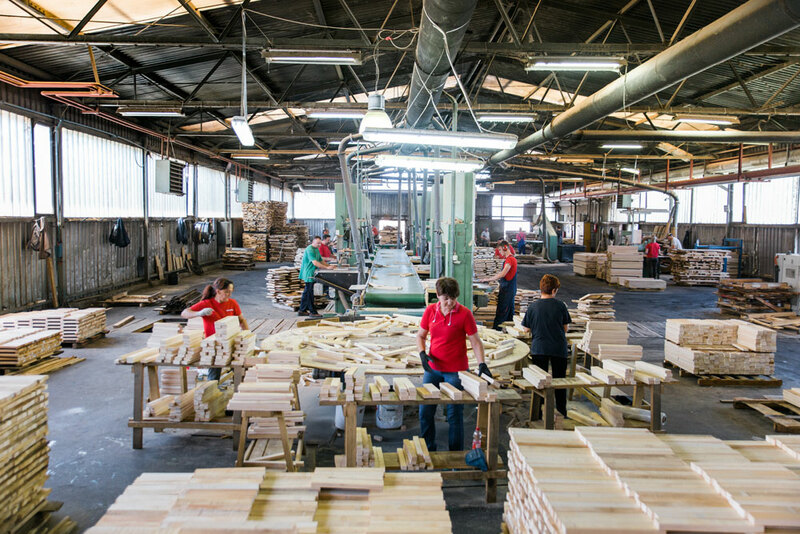 A Croatian company Spin Valis, specialized in production of furniture and saw milled wood, started its business in 1950 under the name Lipa. Today the company is operating successfully on domestic and international market. Spin Valis exports more than 85% of its products to the foreign markets in approximately 30 countries. “Spin Valis d.d.” is located in Požega, in the heart of Slavonia region, in the valley which the ancient Romans used to call the Golden Valley. 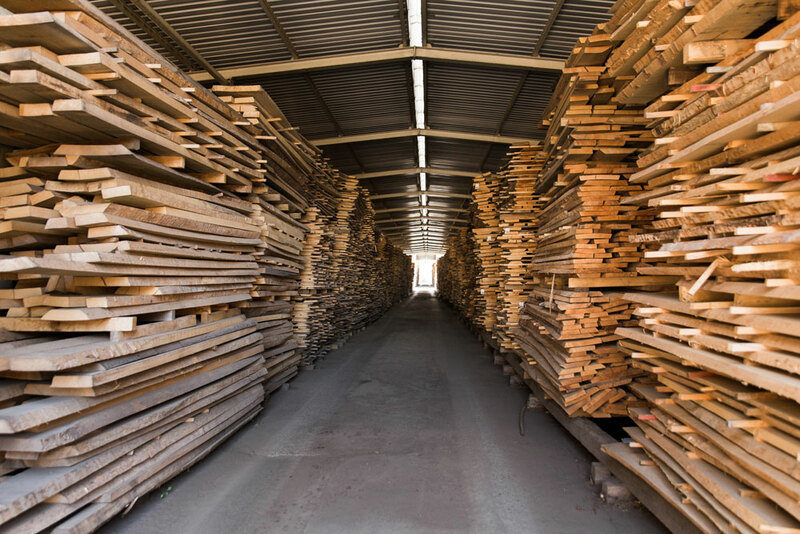 The company finds its inspiration and quality production material in the beauty and richness of the centuries-old beech and oak forests. 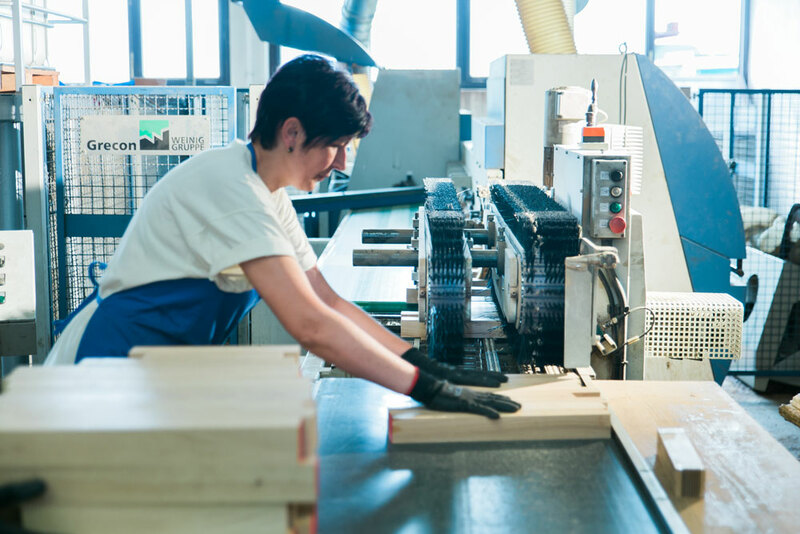 “Spin Valis”, a joint stock company for production of furniture and saw milled wood, has long been turning wood of Golden Valley into products suitable for contemporary man and European culture of living. The company started its business in 1950 under the name “Lipa”, having ten employees at the time. 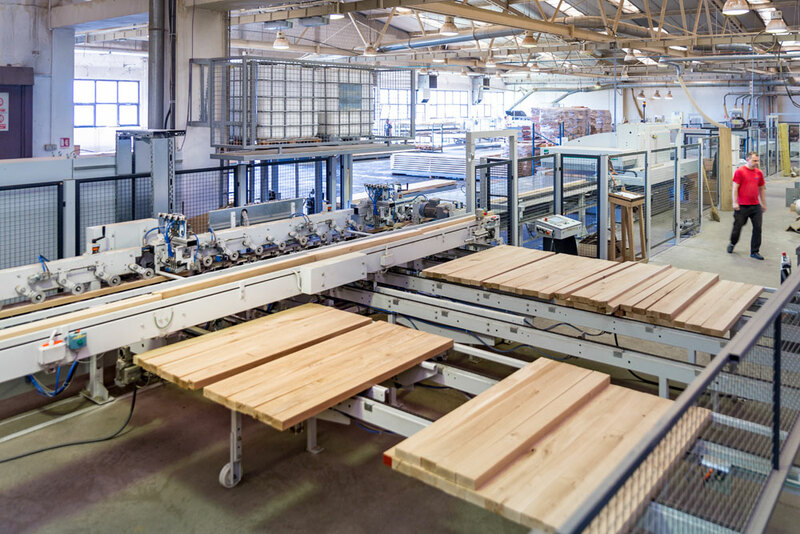 After many ups and downs, invested efforts, knowledge and work, in 1978 “Lipa” company becomes “Spin Valis”, a state-owned company and a leader in solid wood furniture production, operating successfully on domestic and international market. In 2002 “Spin Valis d.d” founded a daughter company “Valis Fagus d.o.o” with 85 employees. In 2009 and 2010 “Valis Fagus d.o.o.” was awarded the prestigious “Gazela” award for a rapidly growing company with transparent business, proven as an excellent business partner. 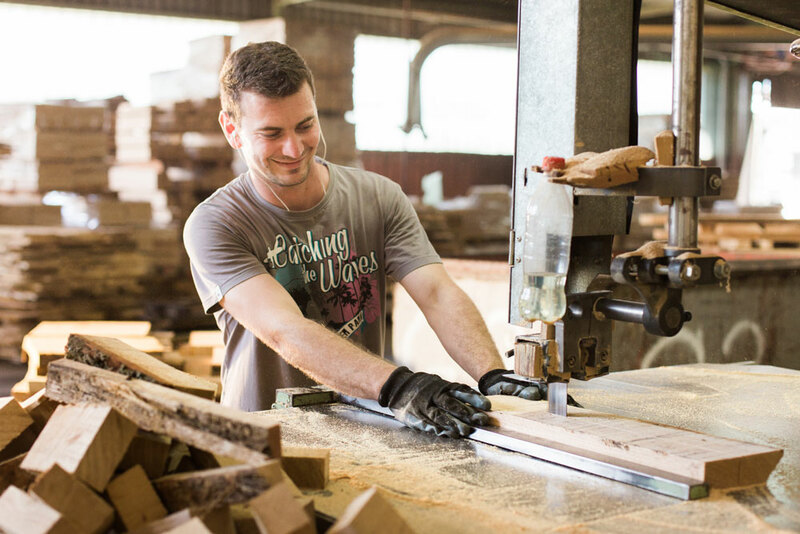 Centuries-old oak and beech wood, modern technology, design, hardworking hands of 500 employees and 60 years of tradition have turned the strength of natural wood into a high-quality line of Croatian products. Owing to its excellence and quality, “Spin Valis d.d.” exports more than 85% of its products to foreign markets in approximately 30 countries. Its business partnership with the most prestigious European furniture manufacturers and furniture chain stores proves that the company is a serious, trustworthy and competitive business partner. The furniture of “Spin Valis d.d.” is well known and highly appreciated on European and world markets, which confirms its position of the local and regional leader in the production of high quality solid wood furniture. The company has two show rooms, one in Požega, next to the factory, and the other in Zagreb, in “Ambienta” department store. 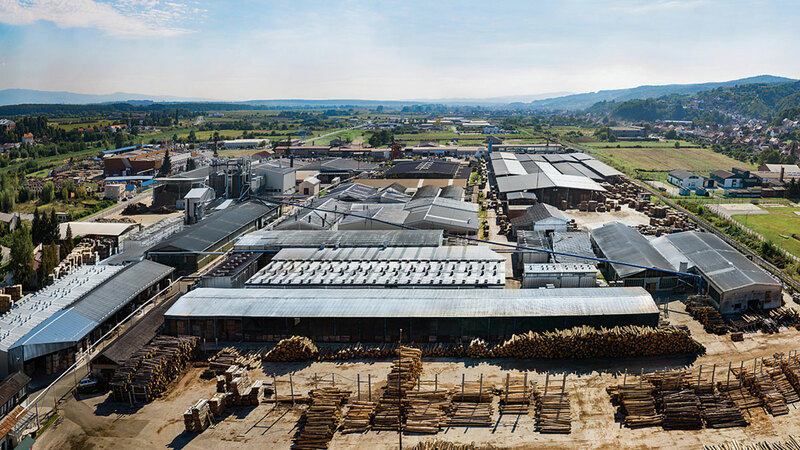 The production facilities, warehouses and offices cover the area of 112,705m2. 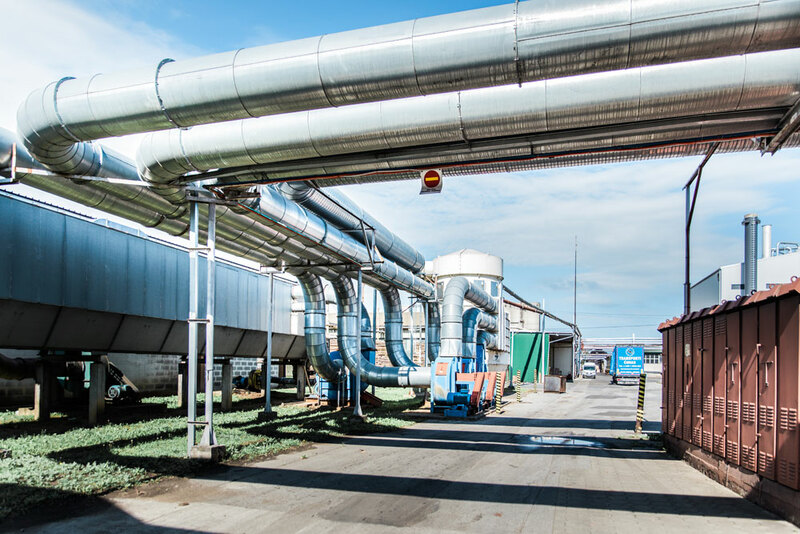 In addition, “Spin Valis d.d.” owns its own heating/electrical power plant which uses waste wood components as energy generating products (waste wood and bark), producing hot water and steam for the kiln dryers, steaming chambers and for its own heating. Wood sawdust is used for the production of wood briquettes which are sold on domestic and foreign markets. 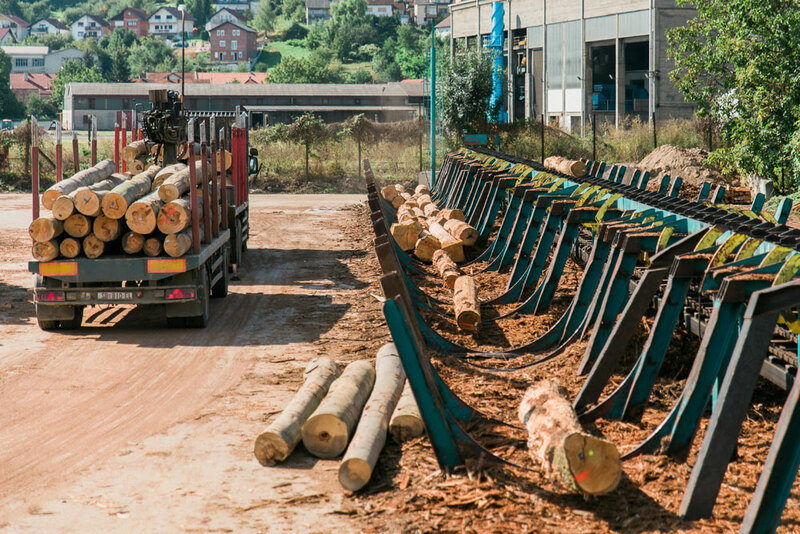 For its products “Spin Valis d.d.” uses only the highest quality wood from Slavonian forests with FSC® certificate, which means that forests are managed in accordance with strict European and world ecological, social and economic standards. 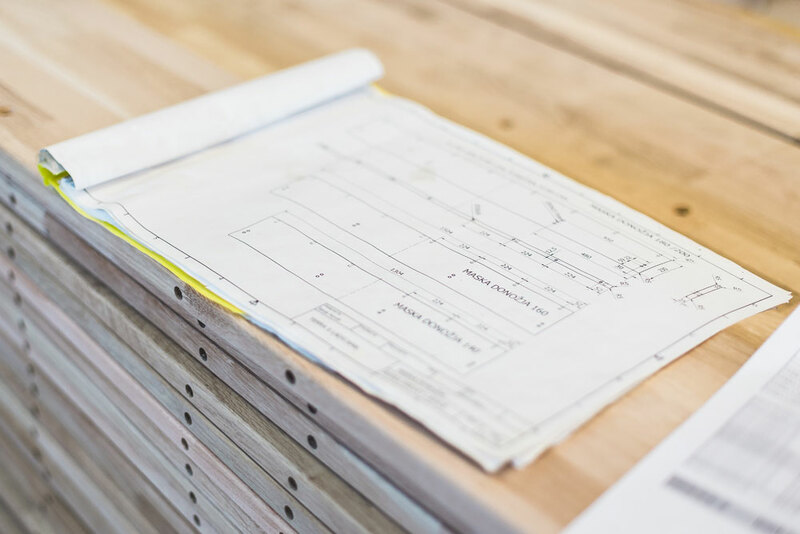 Because of high usability, ecological and aesthetic value, as well as unlimited possibilities of modeling, wood is a material acceptable in terms of health, because when present in one’s living environment it creates a positive effect on one’s mood. It is therefore highly recommended to everyone who has breathing problems or problems with allergies. “Spin Valis d.d.” constantly invests financial resources and efforts into production of healthy and ecologically acceptable furniture, using surface processing materials in line with the EU health regulations, including natural bio oils which make the products healthier and more beautiful. Wooden furniture with bio oil final coating is ecologically neutral, easy to restore and can be recycled and returned into nature after years of use. 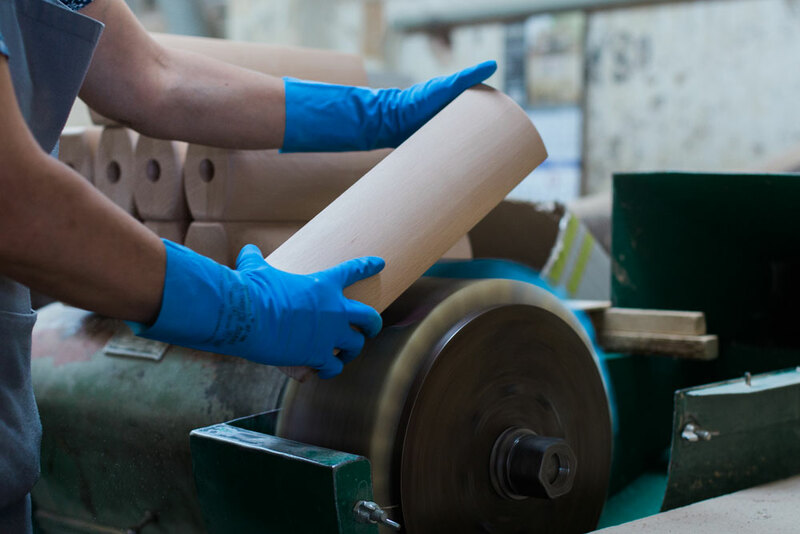 By using such materials, “Spin Valis d.d.” permanently protects the health of its employees, protects the environment and cares for its customers by producing eco furniture. In our factory in Pozega we have managed to establish a full closed circle of production. 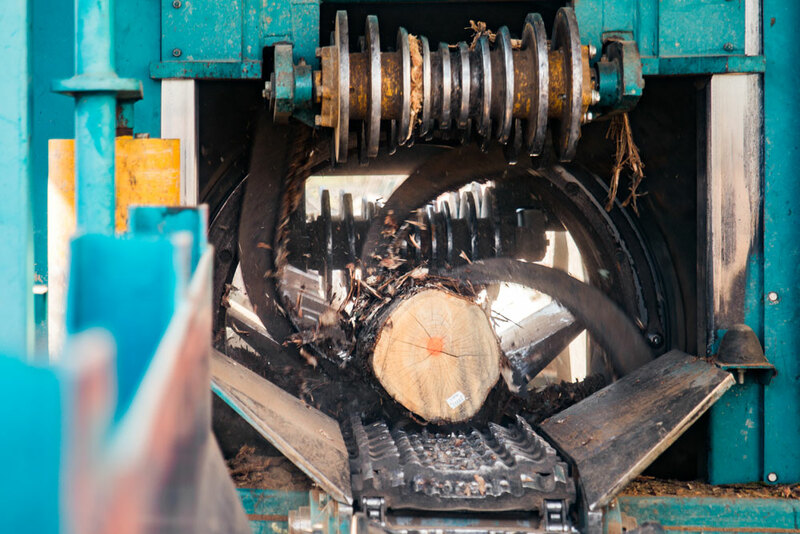 Highest quality wooden material is used for furniture production, bark and production leftovers are being chipped into wood chips and later burned in our powerplant where we produce heat and electricity. 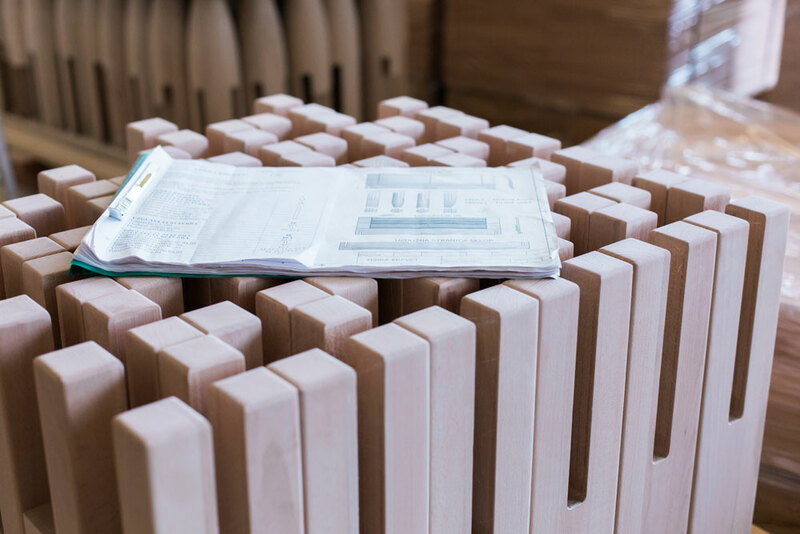 Electricity and heat are again used in furniture production process so there is a closed circle of production inputs and outputs. Quality and design of “Spin Valis d.d.” products have been recognized by numerous customers who have had their facilities furnished by “Spin Valis d.d.”: restaurants, hotels, luxurious urban villas, wine cellars, residential buildings and alike. By artistic wood processing “Spin Valis” has enriched and made many sacral facilities throughout Croatia more beautiful. 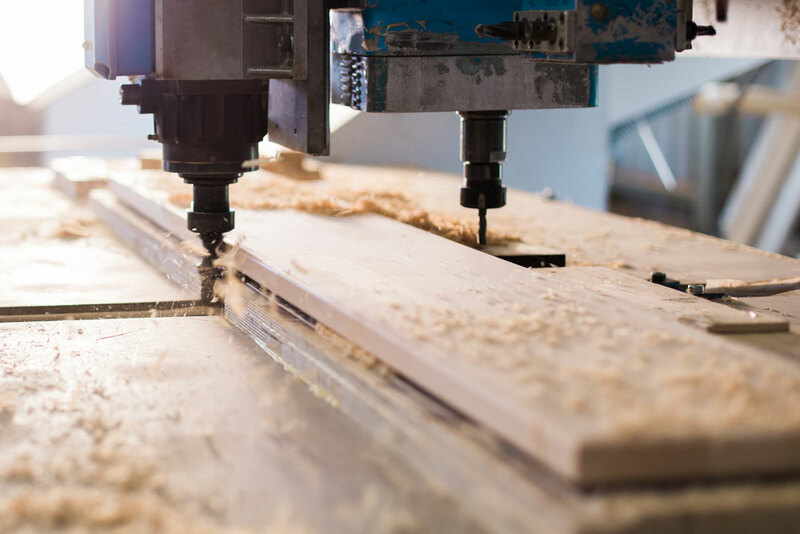 With its flexibility, “Spin Valis d.d.” meets numerous demands and challenges specific for furniture production, thus proving its readiness and ability to meet even the most demanding requests of its customers. “Spin Valis d.d.” has, for several years, received acknowledgments of the Croatian Chamber of Economy for the most successful company in the country, in the category of large companies, as well as many other awards and acknowledgments of the Town of Požega, County Požeško-Slavonska and the Croatian Chamber of Economy. “Spin Valis d.d.” offers ecological, traditional and modern products of premium quality and together with its daughter company “Valis Fagus d.o.o.” it produces: sofa sets, coffee tables, dining tables, chairs, sideboards, cabinets, beds, benches, treads and edge glued panels made of solid oak, beech and birch. By using such natural resources “Spin Valis d.d” produces furniture of premium quality and durability for you. Thanks to our loyal customers, “Spin Valis d.d.” has been in business for over 60 years. For that reason we have invested all our energy and know-how to meet your demands and expectations and provide you with a feeling of comfort. Bring nature back into your home! “Spin Valis d.d.” – Comfort of living.